Fresh Expressions: The Long Haul is a Rt. 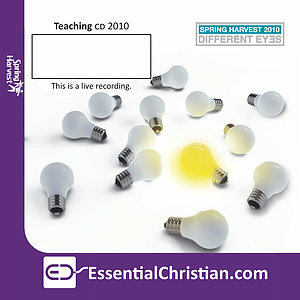 Rev Graham Cray talk recorded at Spring Harvest - 2010 on Church Life available as CD format. Over the decades the church has become distant from more and more parts of our society. There is no quick fix for turning this around. We are in for the long haul. How can we plant fresh expressions of church which make disciples in a consumer culture and make a kingdom difference in their communities? Be the first to review Fresh Expressions: The Long Haul a talk by Rt. Rev Graham Cray! Got a question? No problem! Just click here to ask us about Fresh Expressions: The Long Haul a talk by Rt. Rev Graham Cray.